Water is an essential part of our lives and it is one of the basic elements required for human survival. 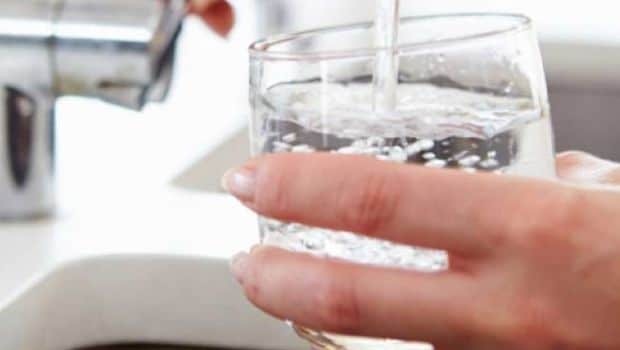 It is often advised that one must drink at least eight to ten glasses of water every day to flush out all the toxins and to help it to function properly. Some nutritionists also advise that is great to start you day with a glass of warm water, lime and honey. It kick-starts your metabolism and does wonders for your overall health. In fact, people in Japan take this advice quite seriously and practice a certain kind of water therapy that is known to help with weight loss and fitness. A simple practice when done methodically and consistently may help in fighting various health problems. The objective of this therapy is to use water in your daily life to balance and regulate your health. Most of the ailments begin with an unhealthy gut. The Japanese Water Therapy helps in cleaning your stomach and boosting your digestive system. Japanese traditional medicine recommends drinking water right after waking up early morning. These early morning hours are considered to be ‘golden hours’, and it is believed that drinking water during this period not only promotes weight loss by smoothening your digestive system, but can also help in treating various health problems. Walk quietly every day for at least an hour. This will help in fastening your metabolism. Every night, before going to the bed, gargle at least 4-5 times with warm water mixed with salt. Avoid eating and drinking while you stand as it hinders the digestion process. Chew your food properly before gulping it down as it helps in better digestion of food. Japanese water therapy helps relieve stress, promotes weight loss and ensures a strong digestive system. Most of all, it keeps you energetic throughout the day. 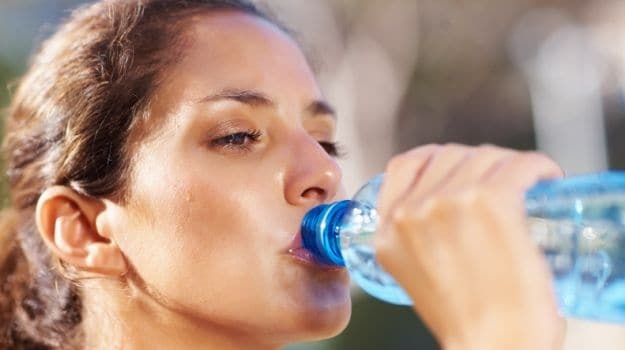 Drinking enough water during the day also revs up your metabolism. Ayurveda experts also suggest that you must drink water first thing in the morning as it plays a key role in boosting your overall health.